You must register your organization with our office prior to accessing these services. 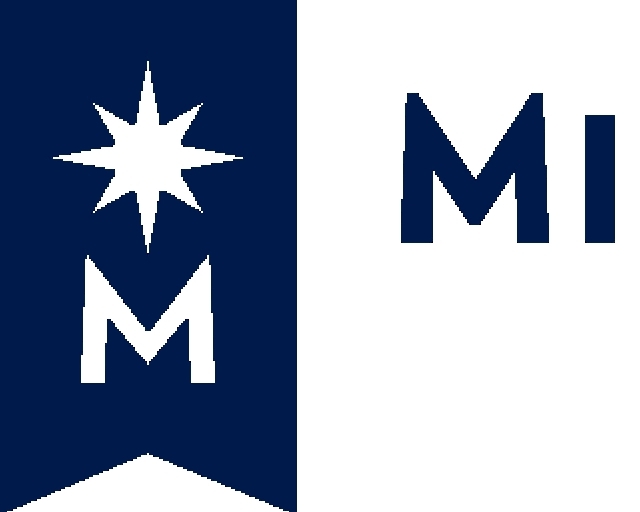 Once your registration is reviewed and if it is approved, you will receive an email which includes your Access ID and defines your Access Level. 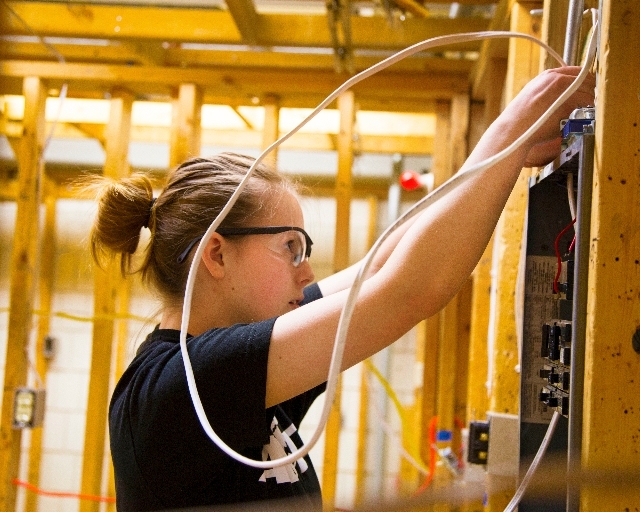 NOTE: Only employers with specific job opportunities related to our programs will be approved/accepted to post jobs. 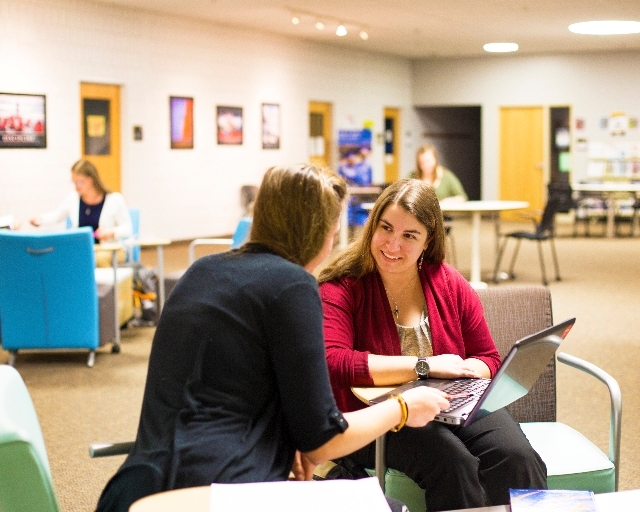 We are one of 13 schools in the Minn State Colleges Career Hub Consortium. 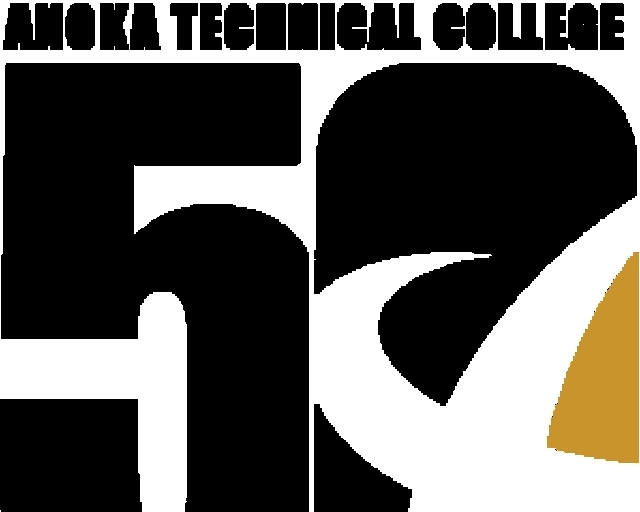 You may post to all of these schools including Anoka Technical College for FREE. Once employers register in the CCN system, your registration will be reviewed and approved to use the service. When approved, you will be sent an email that includes a link to create your password to start posting opportunities. If you do not receive the email, please look in your Spam or Junk folder of your email program because that is dependent on your email settings. If you do not find the email, please contact our office. 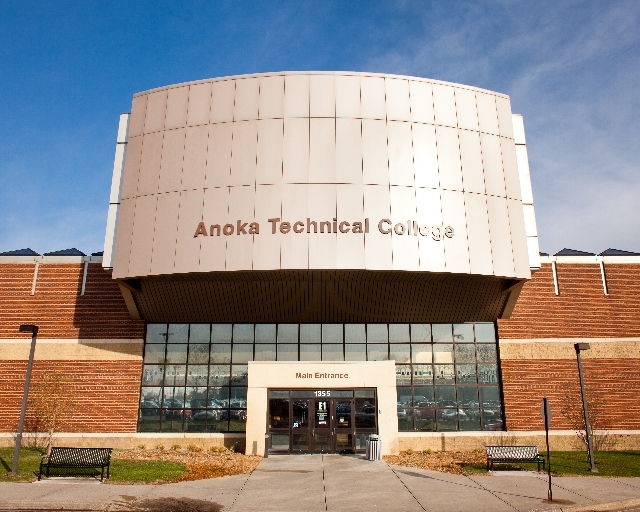 Post jobs targeted to Anoka Technical College students, alumni.